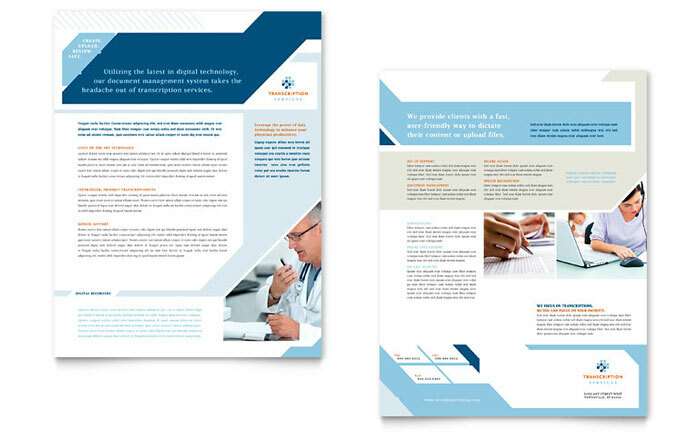 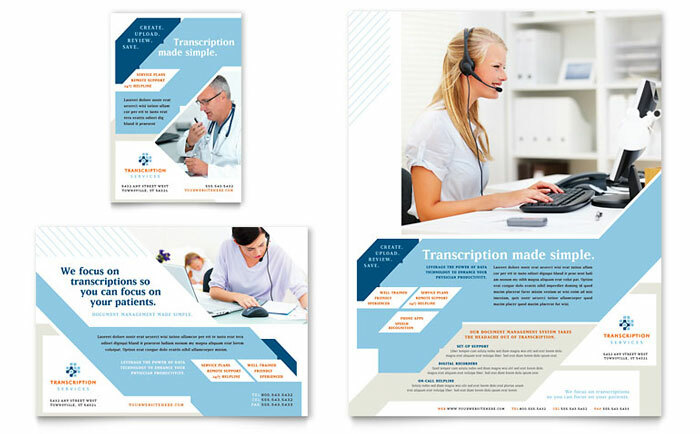 Create professional marketing materials for medical transcription with graphic design templates. 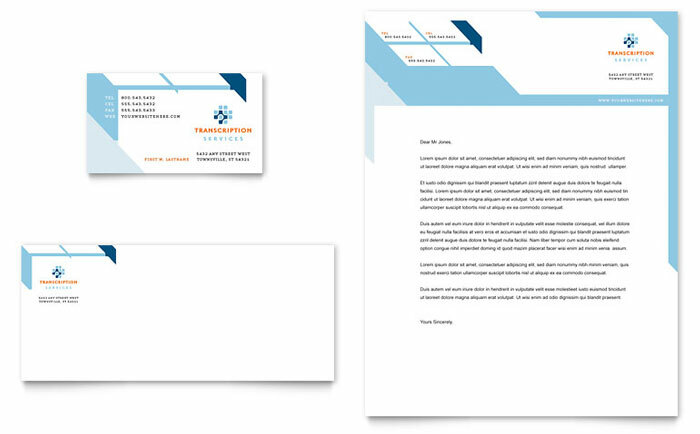 Customize the layouts to create unique designs for brochures, flyers, ads, datasheets and more. 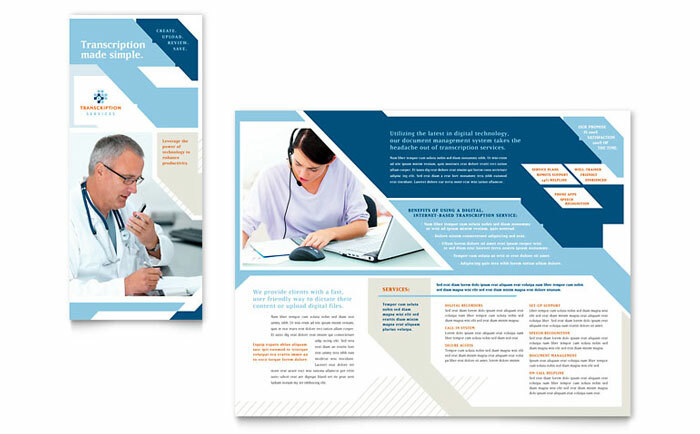 Leverage our design resource so you can get back to what you do best. 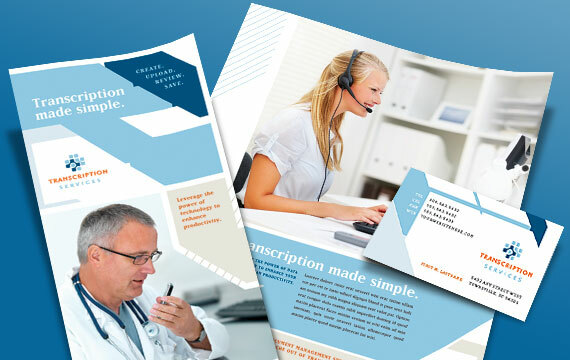 View more medical and health care designs from StockLayouts.